AKA put on one incredible performance. 6. 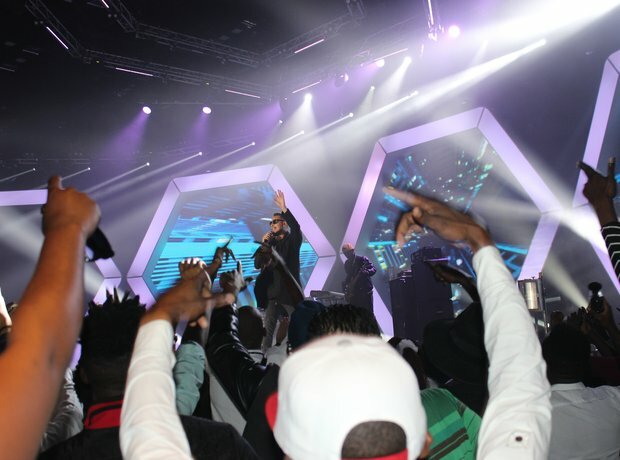 AKA put on one incredible performance.